What is IT operational excellence? Excellence in IT operations means that your systems and operations teams deliver always-on performance. Digital transformation has placed new burdens on IT operations to lower costs while delivering security, compliance, resiliency and innovation. These are tall orders – but the right platform makes them all possible. Can your IT systems predict and respond? Supercharge predictive IT analytics with best-in-class performance management, orchestration, and advanced automation capabilities. See how an integrated operations approach empowers you to speed problem resolution and optimize performance. Reduce vendor costs up to 40% by consolidating your IT operations. Lower operations risk and restore service up to 60% faster using IT analytics. Your business is challenged to do more with less. See how OMEGAMON® can help you manage growing workloads, accelerate your digital transformation and reduce IT operations costs by optimizing the performance and efficiency of z/OS ®. Manage z/OS environments with a single tool set. Easily manage and monitor z/OS, networks, and storage subsystem. Control and monitor IMS transactions from a single point. Technology continues to evolve in our open, connected world, drastically shifting how transactions and data are managed. IBM Z helps your business securely thrive in the digital age by monitoring and automating service management to optimize performance. Embrace an integrated, intelligent IT operations experience. Discover and act on problems before they affect business processes. Real-time data insights drive the superb digital experiences customers crave. IBM Z helps you rapidly uncover root causes and act on these insights in real time - up to 60 percent faster than competitors. Monitor performance from device to back end. Collect operational data for analytics and make it available where you need it most. "Uptime is money. Downtime is money... This is how IBM Z has protected us." Deliver new apps and services faster on your enterprise data platform. Join the community creating technologies for all users of the Z platform. Monitor your IBM Z mainframes and partitions from anywhere in the world. Learn how to build a mainframe IT service management plan. A service provider shares mainframe capacity to lower TCO securely. This IT support agency creates integrated monitoring for complex IT environments. See how IBM customers have optimized operations with Z. 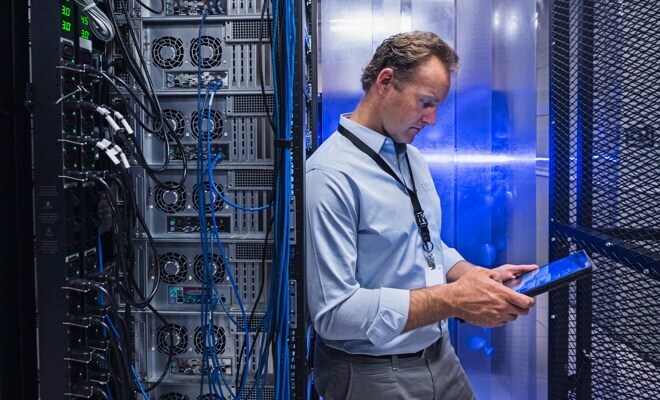 See the top 3 problems faced by VPs of IT operations. Save time and lower costs with Service Management Suite. Get a practical guide to manage JVM performance on z/OS. Monitor Java VMs on z/OS including CICS, Db2, IMS, WebSphere, Liberty, z/OS Connect and ODM. See how to improve programmer productivity by using simplified, streamlined and automated tasks. Troubleshoot problems on CICS, MQ, and Netview, and prevent application outages. See what's possible with OMEGAMON for JVM and z/OS Connect. 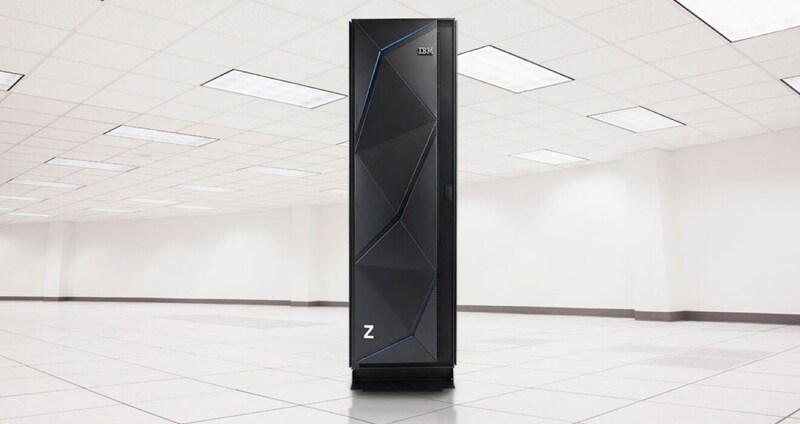 Get news and tips in this IBM Z automation quarterly update. Stay informed and future-proof your skills.